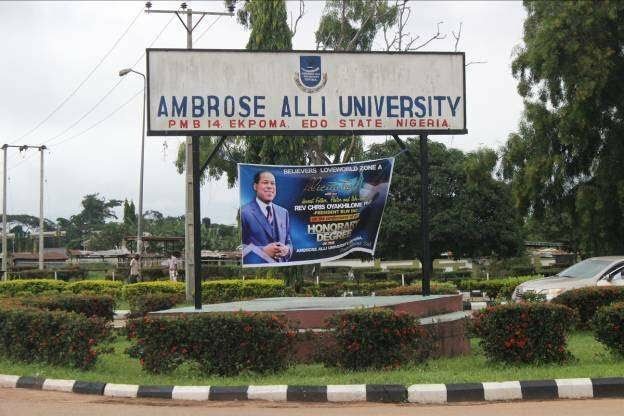 The Management of The Ambrose Alli University, Ekpoma Decided in their last two previous Senate meeting that Student who couldn't show their school fee payment slip at the entrance of the lecture hall shouldn't be allowed to receive lectures. The Student Union Government led by Comrade Esabu Joseph quickly went into an emergency meeting with his Excos and quickly Informed the Vice chancellor Prof I. A Onimawo on the stand of the Union.